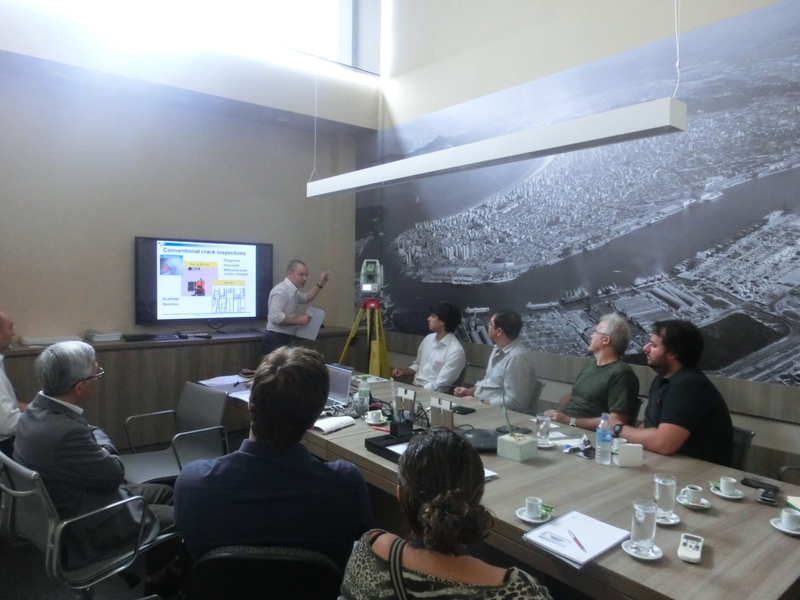 We held KUMONOS presentation at Leica’s office and five local companies in Sao Paulo, Brasil. 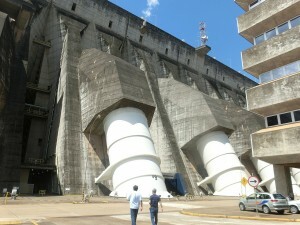 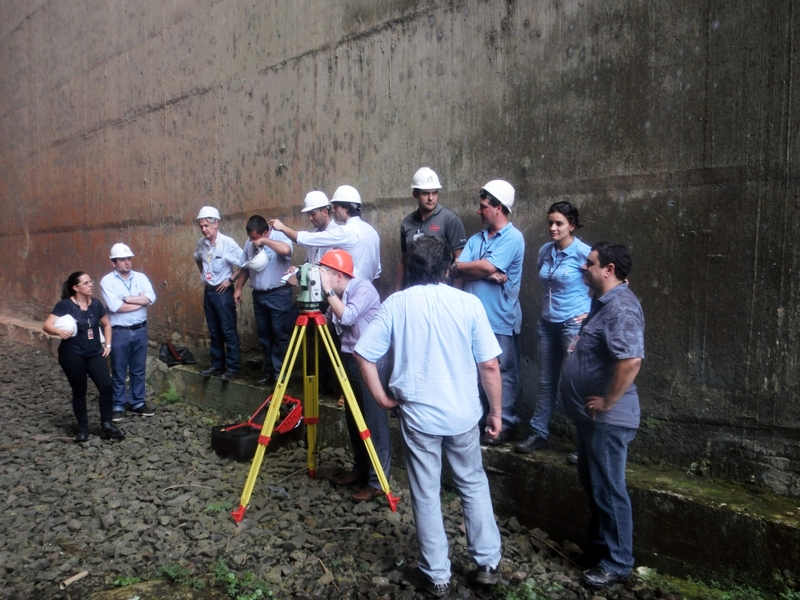 In addition, the demonstration was also conducted at the one of the most largest dam in the world. 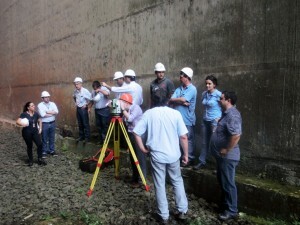 Participants understood the usability of KUMONOS.